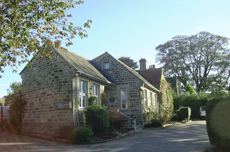 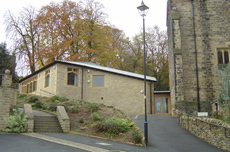 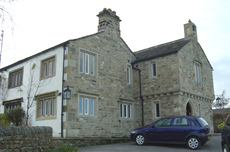 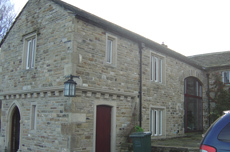 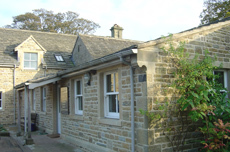 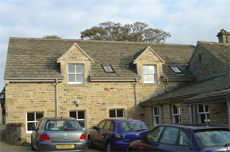 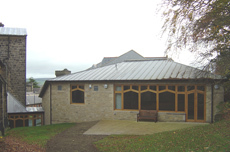 Extension and alterations to existing offices for Bolton Abbey Estates. 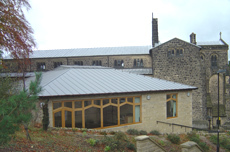 Church of St Margaret's Ilkley. 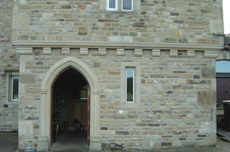 Competitive quotations may offer the cheapest price but will not necessarily provide the best answer!